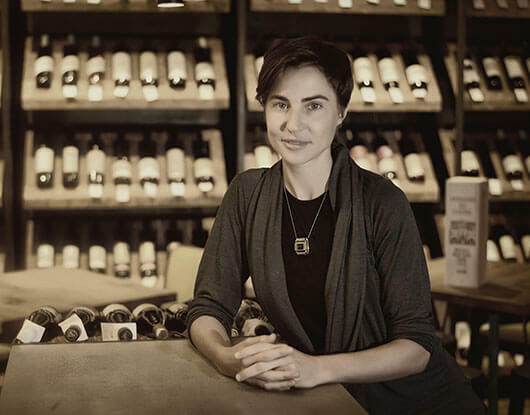 Saslove is a wine educator Winemaker, grape-grower and former marketing manager at Saslove Winery. Wine writer, judge and lecturer. 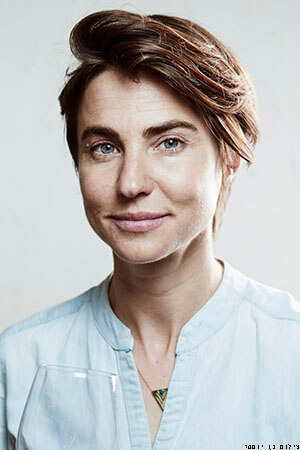 In her work, she brings a new and refreshing perspective on wine appreciation through mindful wine tasting. Wine is what turns meal to feast. Understanding and recognizing its complexity can help us appreciate it and the food we match with it. Wine is food made out of grapes. looking at wine through the prism of food broadens our horizons. Our senses are our first translators in a situation. In this workshop we will experience and understand how our senses work together and separately. We will smell and taste wine like never before. 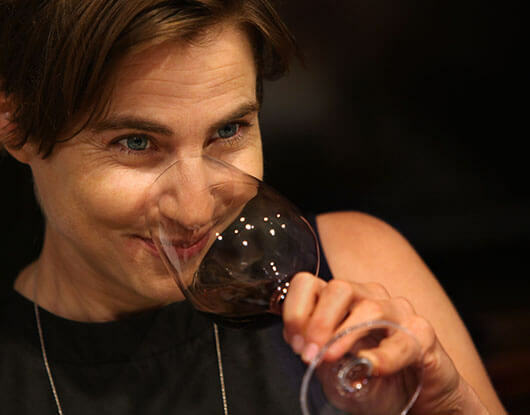 As a winemaker, I think from end to beginning “what wine do I want to make?” then I go backwards to see what choices I need to make to get that result. What grape variety? From which vineyard? Choosing harvest day, yeast options, oak aging influence… we will learn to recognize some of those choices in the wines we taste. Noah was the first documented viticulturist who lived in Israel over 3000 years ago. After the water receded Noah got of the boat and started planting vines. 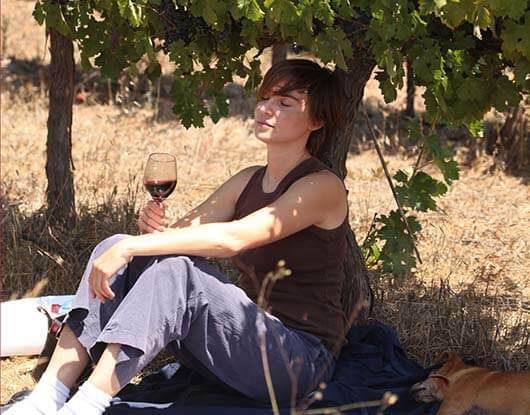 Israel is blessed with perfect climate conditions for growing high quality wine grapes. Israeli wines are winning prestige international awards and recognition. Today the Israeli wine industry is blooming, everyday a new winery is born. There are about 350 wineries, 40 different grape varieties are grown (some indigenous to the area), produce 45 million wine bottles a year and drink 4 litres per person/year. In this wine tasting we will enjoy the quality and diversity of this fruitful land.